We source, process and distribute responsibly-grown hemp hearts, hemp seed oil, protein powders, seed cake, and hemp-derived CBD for the highest quality nutritional profile. 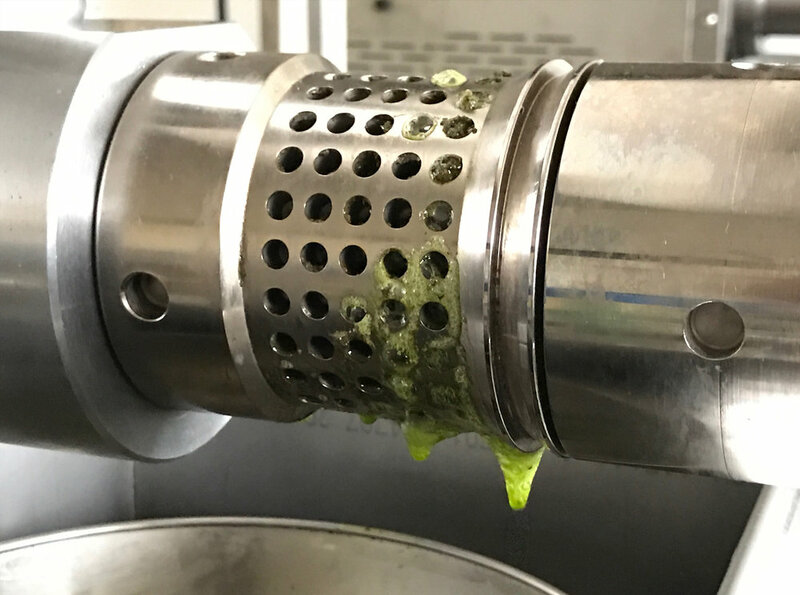 We work with farmers from Washington and Oregon to Minnesota to grow the highest quality seed that we process for hemp seed oil, hemp protein supplement, and roasted hemp seed coffee. 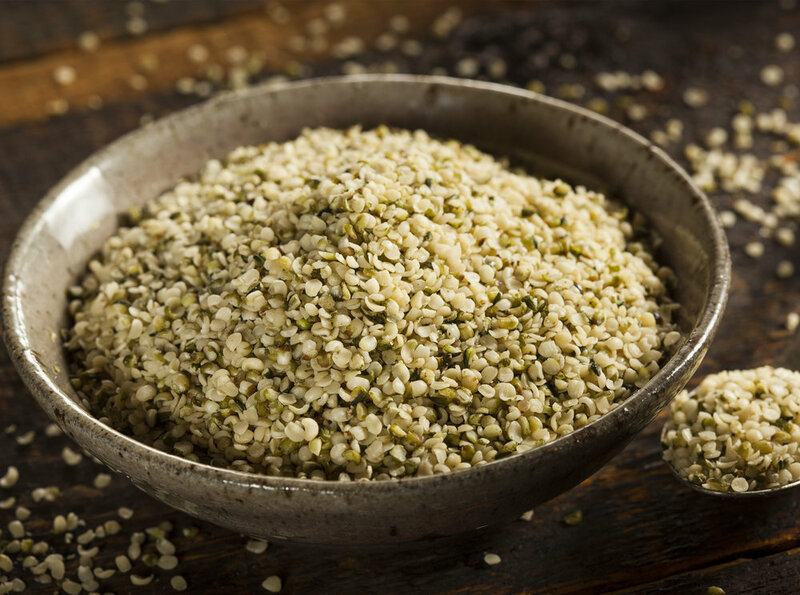 Our All-American grown hemp products include hemp hearts, hemp protein powder, hemp seed oil, hemp seed coffee, hemp seed meal, and hemp-derived CBD-infused oil. We are continuously exploring new uses of hemp seed processing side-products. Subscribe to our mailing list to receive updates and/or for product and processing inquiries.